Drone aerial videography is taking flight. People are now looking to the skies in Monterey County and seeing the future of video production. As a reputable local video production company, we are constantly adapting to new technology in order to provide our clients with the highest quality production available. We want to assure our customers that we are experienced and adaptable. A new and inventive form of filming involves a small camera attached to a remote controlled RC drone, otherwise known as Aerial Videography. ‪Drone video‬ is not the future … it’s now! A drone can provide much more than flying way high in the sky! Today, filmmakers can replace tools like large jibs or dolly tracks that take hours to set up requiring multiple bodys to operate. Throughout the years I’ve found myself jumping on unstable, dangerous forklifts or bucket lifts taking me 50 feet in the air! That has always been a little risky for a shot. 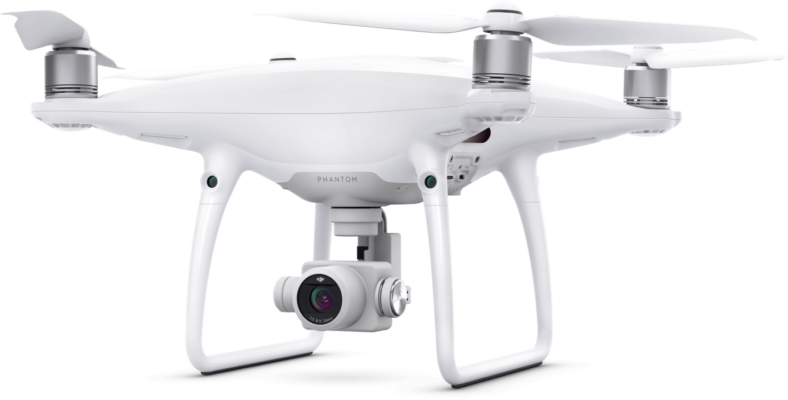 We currently own a DJI Phantom 4 Professional a drone capable of shooting 4k video 60fps. The DJI Phantom 4 has succeeded its predecessor, the DJI Phantom 3, with smoother flight patterns, larger video and a farther flying distance. This form of videography has only recently made its way to the high demand section of today’s video market. Not only do a drone add an extra touch of professionalism to any video but they are useful in the agriculture and real estate business. Salinas Valley is known for being “The Salad Bowl of the World” with its produce-laden fields and its beautiful green scenery. 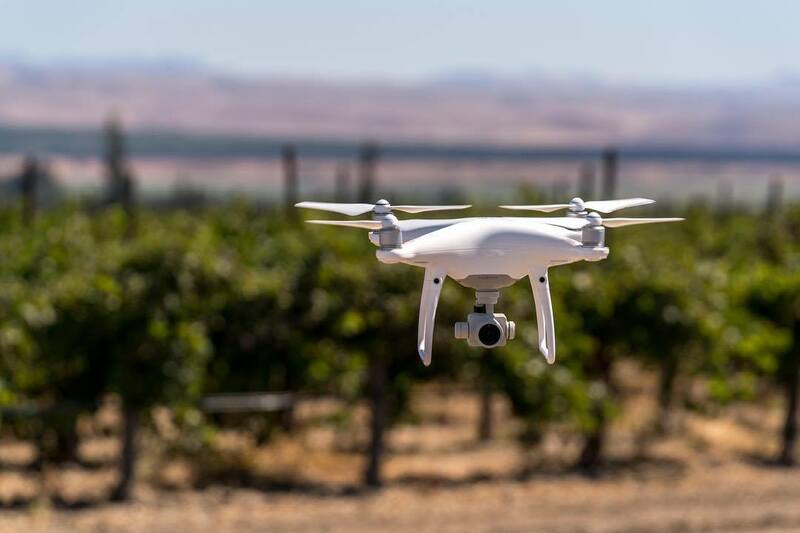 Ag businesses are looking toward these drones in order to reduce patrol times, potentially saving a farmer hours and miles of walking, consequently increasing yields and productivity. Mag One Productions has been a reliable source for agricultural companies in the Salinas and Monterey area for many years. Our drone would highly benefit those in ag, as well as for realtors looking for aerial real estate imagery. We are on the right path to this creative future of filming shooting low altitude aerial HD Video, however at this time unfortunately we are not exempt from FAA and currently do not offer drone video as a commercial service. Please feel free to contact us as we continue to learn more about all the logistics of commercial drone use for your next production.